To understand Paul’s example we filled in his resolution by looking at: Where we have been this year, What exactly the prize is, and How we get there. To understand where we have been I walked through the way Paul has recounted where the Philippians have been in their faith, and they have been in a great place. Paul praises them for the way they have walked in the Gospel as Philippians 1:3-6 records. He then begins to urge them to continue in the faith like Christ, Paul, Timothy and Epaphroditus in Philippians 2:1-30 and to deal with certain problems that have arisen within the church. Certain people are trying to steal the Philippians’ allegiance and focus away from the Gospel as recounted in Philippians 3:1-7. To counter the threats to the Gospel, Paul will remind the Philippians of what the Gospel is in Philippians 3:7-11. The prize in Paul’s mind is knowing Christ. This means being justified by Him in faith and then beginning a process of sanctification that includes becoming like Him in suffering, death, and ultimately resurrection. In fact resurrection, freedom from sin, a new perfect body, and being with Christ should always be the Christian hope that keeps us going. It is knowing Christ that we seek. 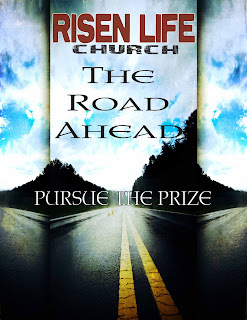 Finally Paul gives the example in himself of how to pursue this prize in Philippians 3:12-4:1. Paul gives us the Christian mindset understanding that we have been saved, yet we are living in the hope of complete salvation in the future. This means for now that we forget what is behind us, both sin and good deeds, and continue striving for the prize of knowing Christ until we are living in resurrected bodies with Him. In addition to forgetting what is behind and striving forward for the prize, we live and strive with fellow believers trying to live as citizens of heaven. 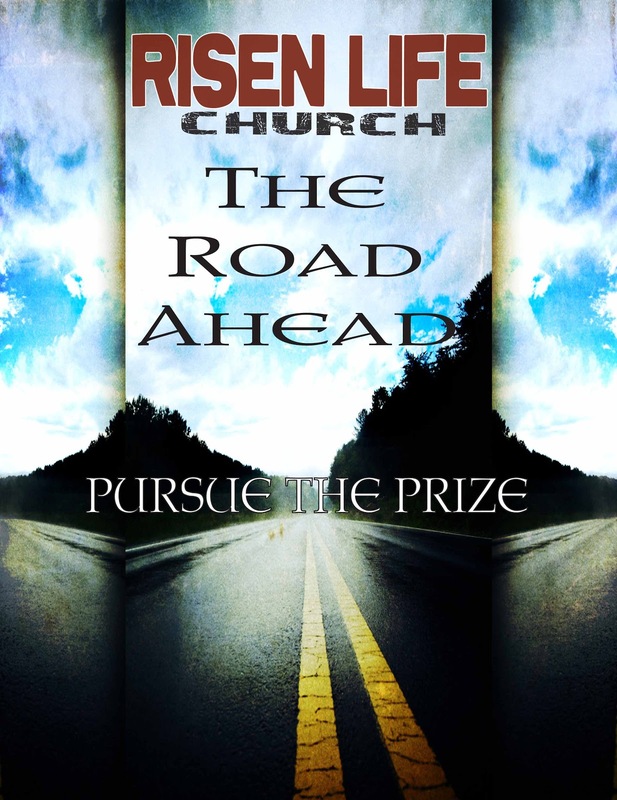 I hope you enjoy the sermon and it encourages you to pursue knowing Christ more in 2013. Knowing Christ is the only thing that will bring us joy in this life and in the new heavens and new earth.